For a long time, we have abundant experience about overhead crane or other lifting equipment. As one of leading manufacturer and supplier in China, we get together with customers for top quality and excellent service. 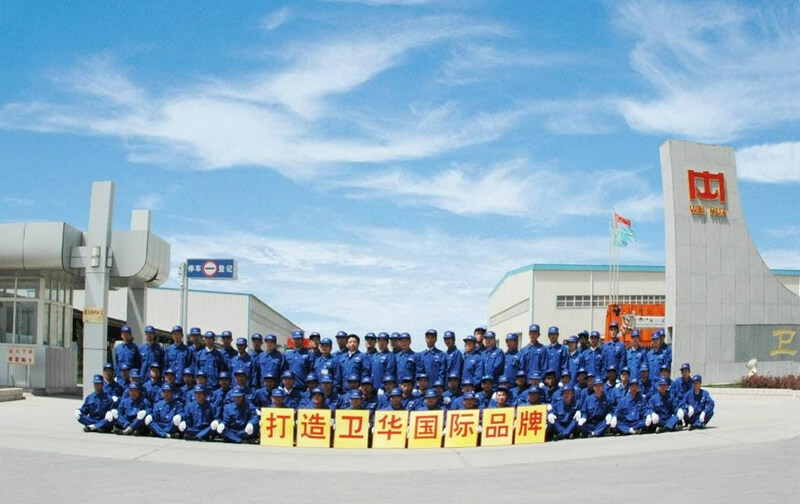 In addition, we make the customers and crane products first. Our company attaches importance to professional workers and senior experts as our main technology source. In addition, we can provide the clients with various designs and tons according to your requirements. 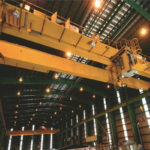 For some special customers, we can customize these overhead cranes and must meet your demands and crane market needs. If you want to order or purchase the professional overhead crane, you can learn Weihua overhead crane and we will spare no effort to help you. According to the ideals, you can give your advice to our group and our experts will design the standard products based on the national standard design. Chile is a beautiful city. There are many kind and warm people. We have the friendly cooperation with Chile customers. They trust us because we have the professional knowledge and crane training. What’s more, our products adopts many advanced technologies to design our lifting equipment. Owing to delicate operation, we spend the less time to install the overhead crane. These cranes have long service life and good performance. If you want to learn more detailed information, you can contact us as soon as possible. Besides Chile, our products have exported to many countries and regions with America, Egypt, Algeria, South Africa, Yemen, Uk, etc. Weihua group has an excellent technology skills and a professional design group. Recently, the technical innovation and top quality product are welcomed to many people. In addition, we also have the advanced manufacturing equipment and excellent after service. 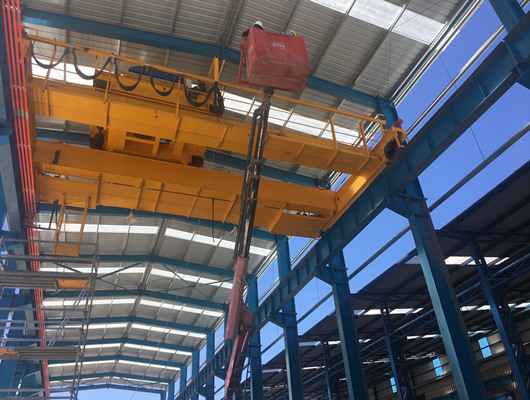 As the one of the most attractive manufacturer and supplier of lifting equipment, we not only provide the clients with high quality overhead cranes, but also offer the excellent and professional gantry cranes, winches, hoists, and other lifting equipment. 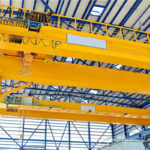 For hoists, may electric hoist need to work together with overhead cranes and gantry cranes. 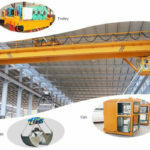 So, if you want to order or purchase the overhead cranes or various hoists, you can buy a series of equipment, which can save more time and money. We have the huge discounts for purchasing a series of crane or hoist equipment. Of course, if you just buy cranes or hoist, we also give the customers the reasonable price. What’ more, if you need or purchase the top quality steel structure, welcome to choose Weihua group. As you know, we have many related certificates to stand our brand and our products. No matter what’ your needs on steel structure, we can offer the most suitable steel structures. For designs and shapes of steel structure, we adopt many professional technology and research more other structure design. Recently, we can deign a lots of types and shapes for it. It has many advantages with light weight and reliable structure. What’ more, it has large safety and reliability when the operators makes these work. They can quickly finish these hard tasks, though they work at some harsh environments. If you have time, welcome to visit our factory and learn more useful information. Weihua overhead crane has good performance and strong structure. In addition, we can provide the customers with safe and reliable products as well as excellent service. With around several years’ development, the firm has the famous brand and high quality crane products. 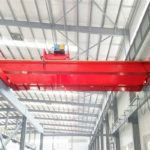 It can lift heavy duty and light duty materials according to overhead crane types. For various bridge cranes with grab overhead crane, foundry crane, electric overhead crane and other overhead traveling cranes. According to different forms , it is divided into single girder overhead crane and double girder overhead crane.